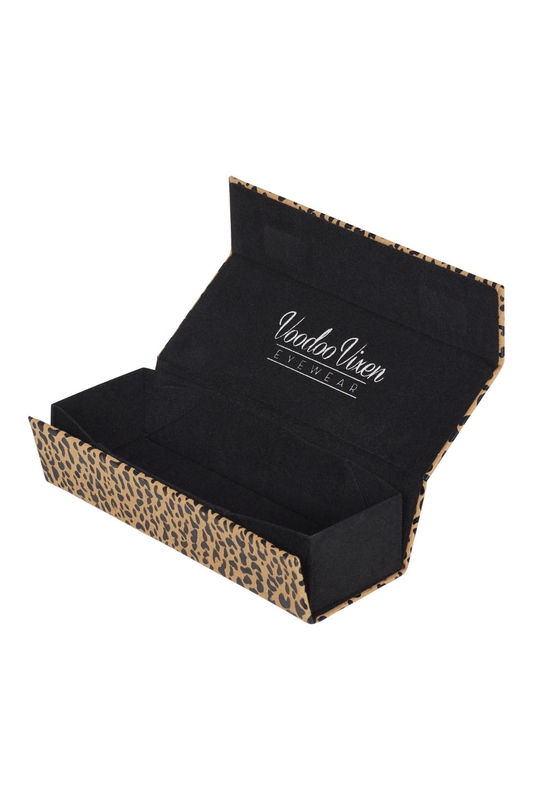 Our amber cat eye sunglasses were made to grab attention. 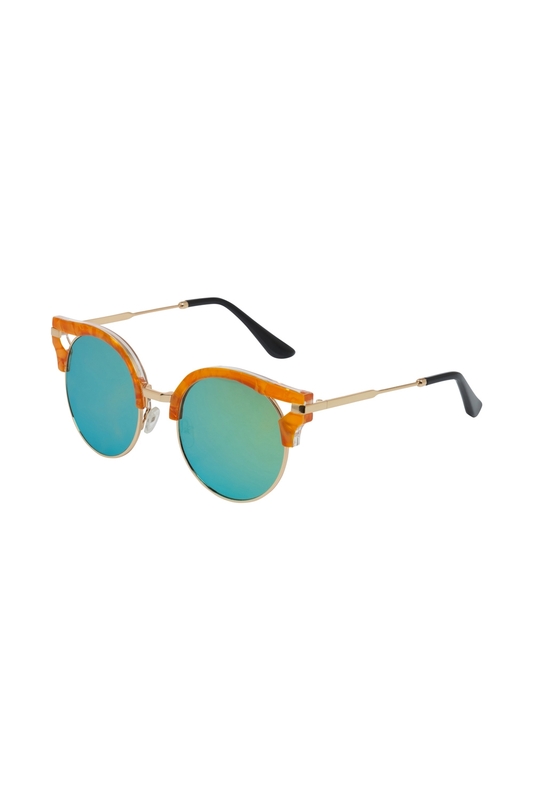 These retro orange sunglasses will certainly add some zest to your look. Iridescent frames shooting shades of green and blue will leave crowds green with envy! UV protected.